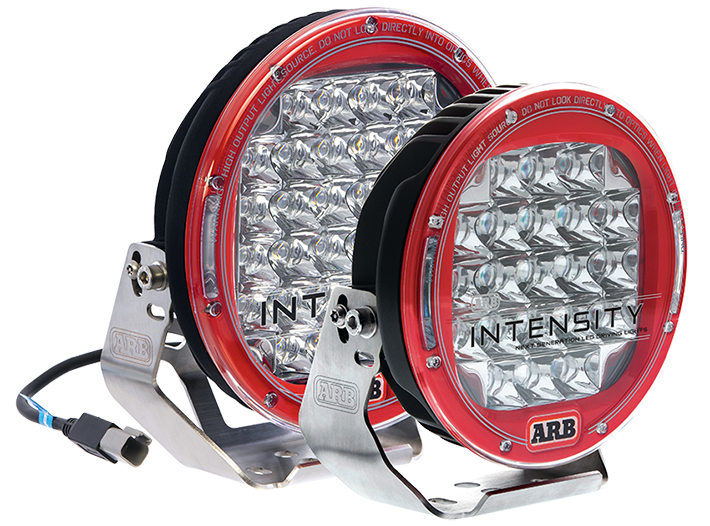 Engineered in Australia and manufactured in the United States, the ARB Intensity LED light range has been specifically designed to meet the demanding requirements of 4WDers throughout the world. From producing white light that is the closest possible imitation of sunlight, to a virtually indestructible polycarbonate lens, these lights are the premium choice. Unlike high intensity discharge (HID) lights, the LED range does not require time to warm up, and performs brilliantly on corrugated roads by producing a broad field of light that helps diffuse vibration. 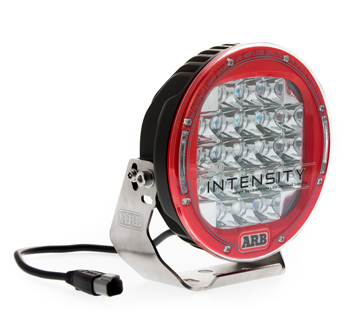 Submersible to 3m, the ARB Intensity LED lights have been vibration tested to military specifications to ensure they can withstand extended periods of heavy corrugations and extreme conditions to keep the road ahead brightly lit. 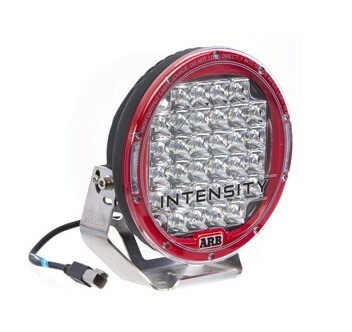 The AR32 Intensity LED light measures 245.5mmH x 220.5mmW x 119mmD. 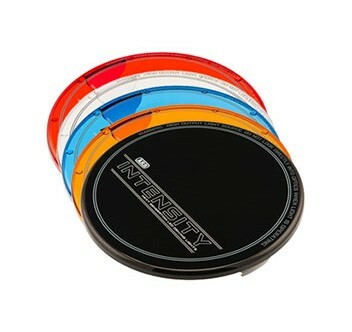 The AR21 Intensity LED light measures 212.5mmH x 190.5mmW x 90.2mmD.